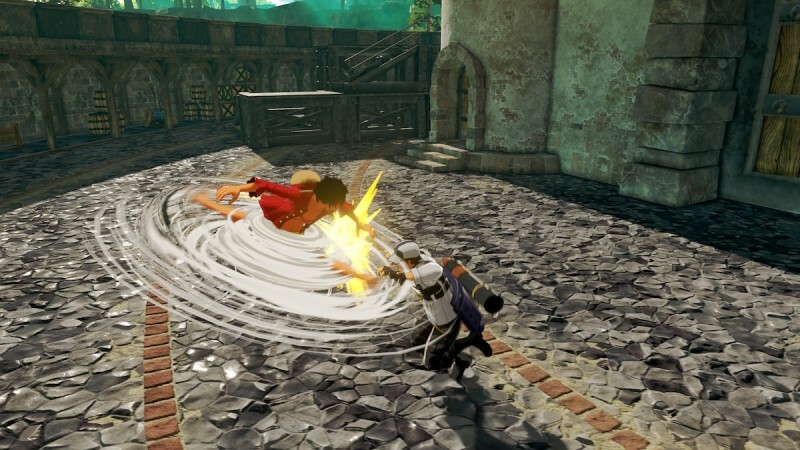 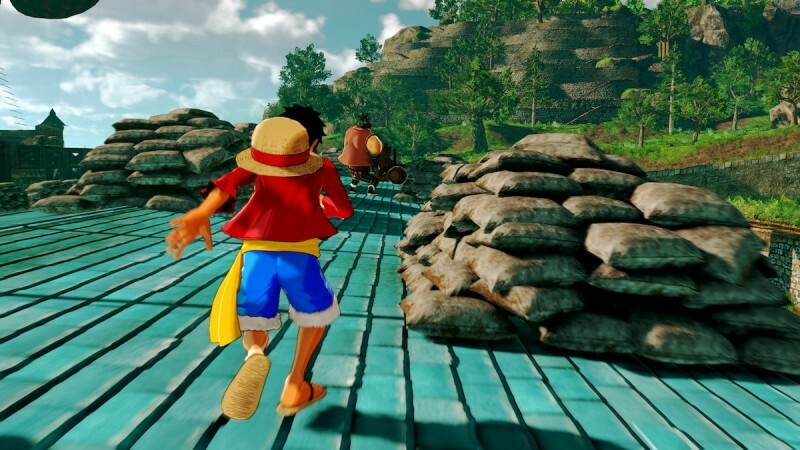 The open world One Piece game, subtitled World Seeker, has a collection of new screenshots, but not many new details. 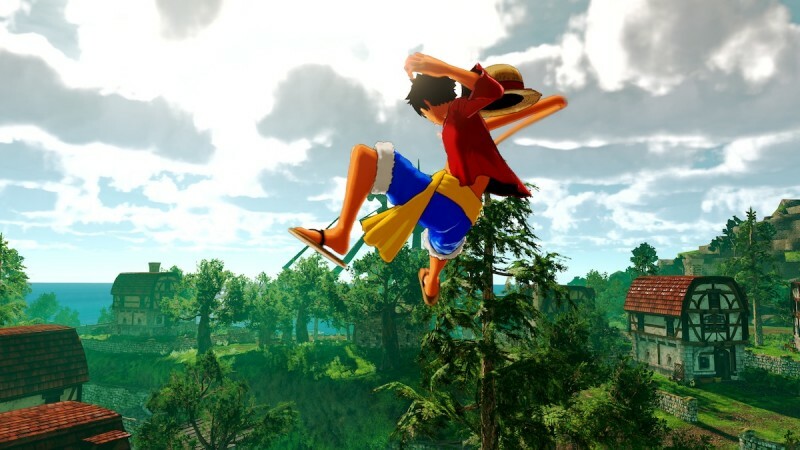 We know the game will be open world, which is exciting considering one of One Piece's strongest elements is the fiction of its world and the world-building. 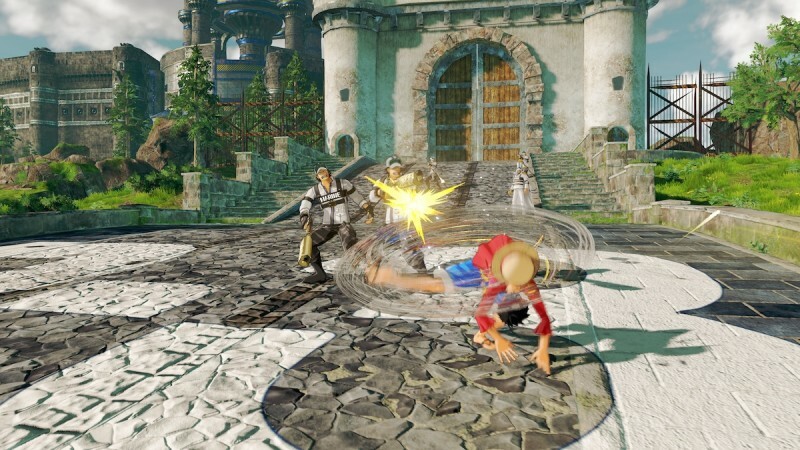 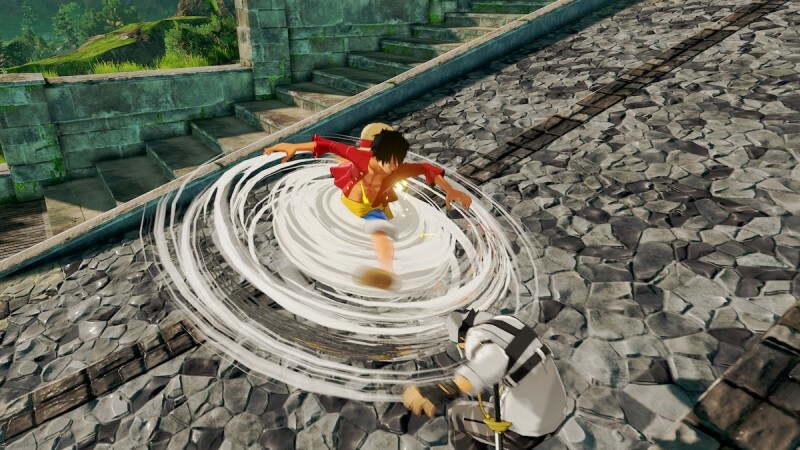 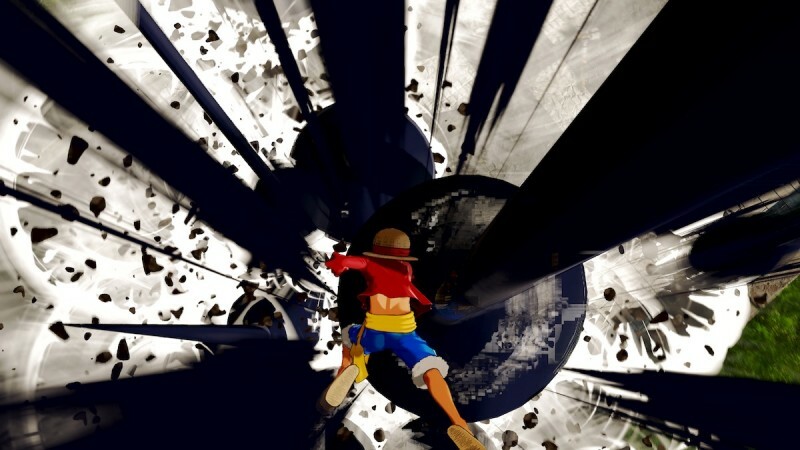 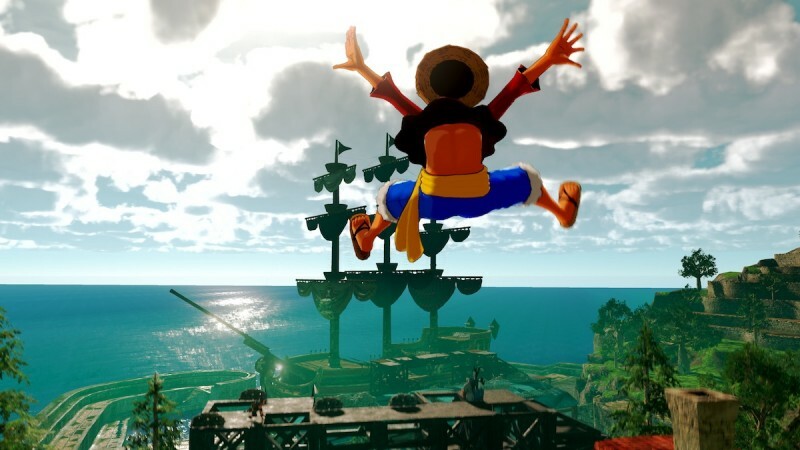 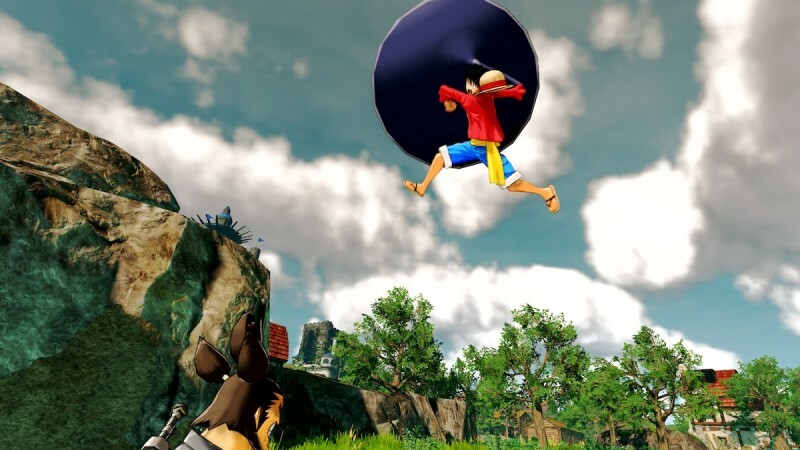 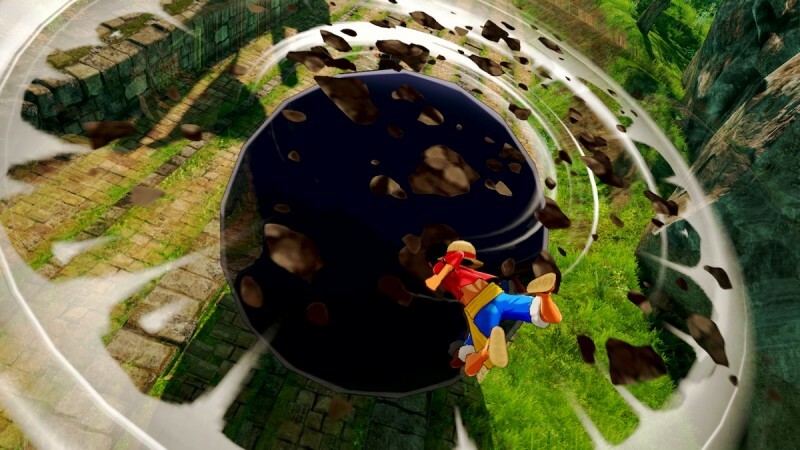 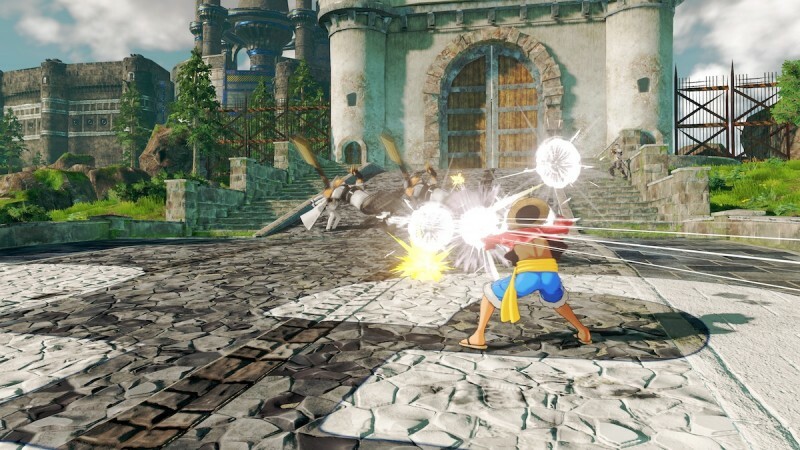 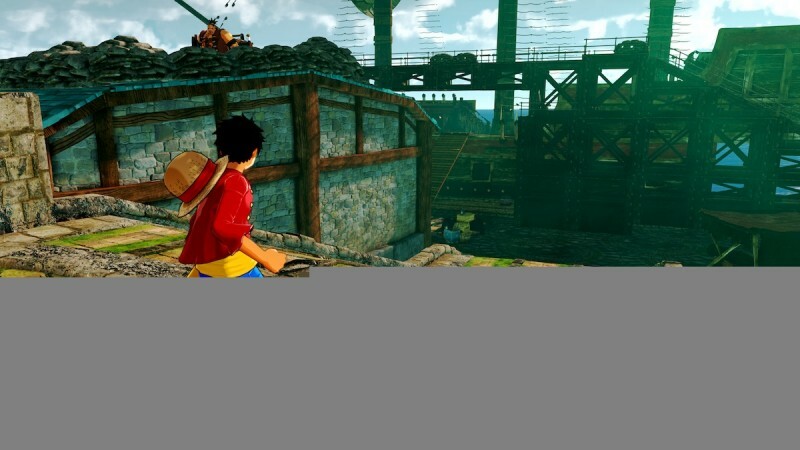 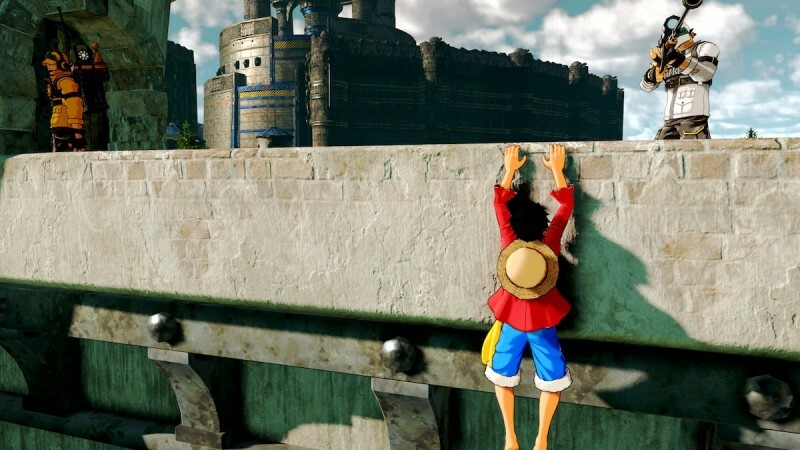 We also know you will play as Luffy, he will have access to his gum-gum abilities like the gum-gum rocket (which he will able to use like a grappling hook to move around the world), the elephant gatling gun, and the gum-gum UFO, and we know you will be exploring castle, farm, city, and beach locations, though the game's press release does promise more. 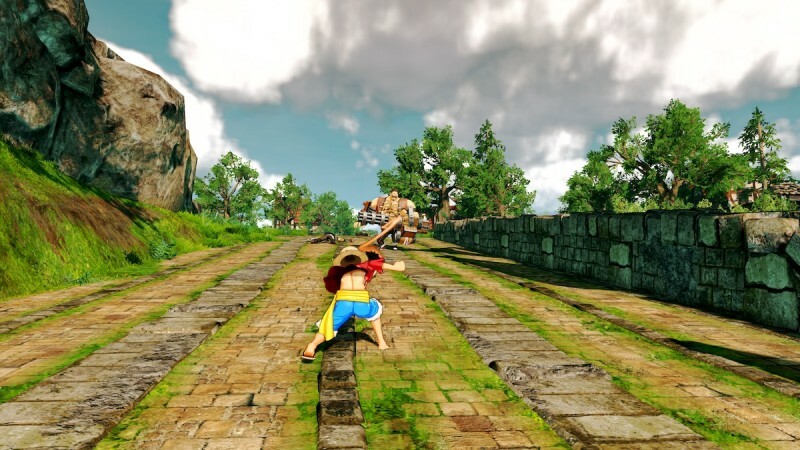 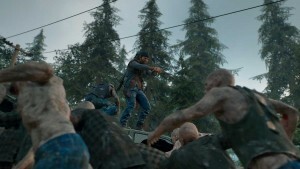 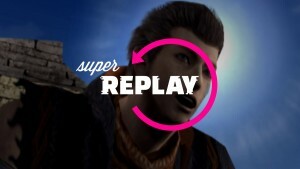 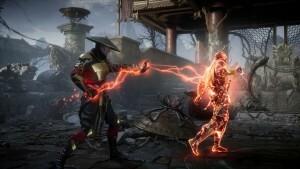 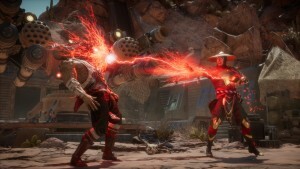 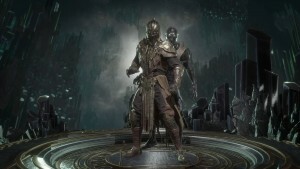 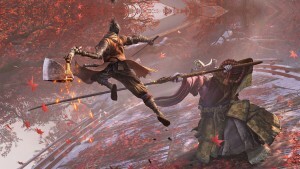 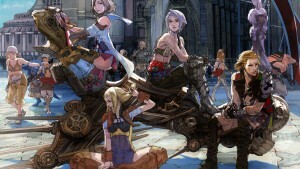 We know platforms, too – PlayStation 4, Xbox One, and PC. 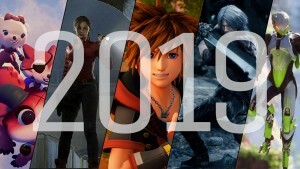 The date is a vague 2018, unfortunately. 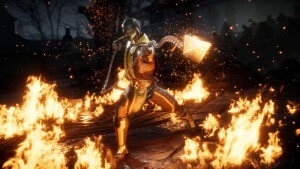 You can check out all the screens in the gallery below. 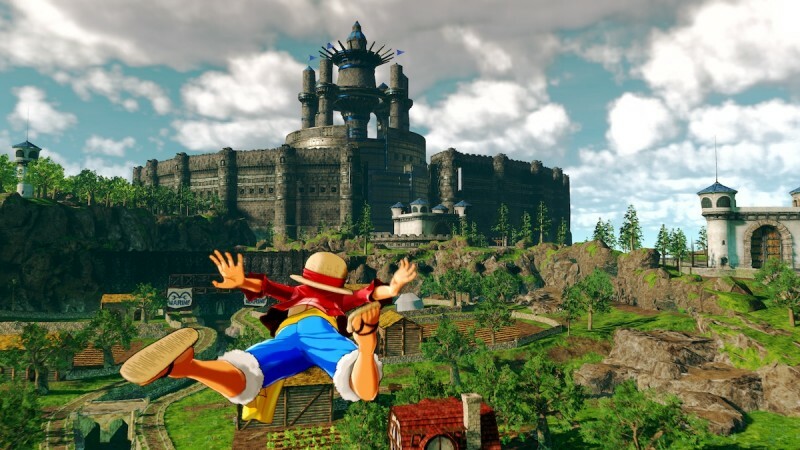 For more on One Piece: World Seeker, head here.